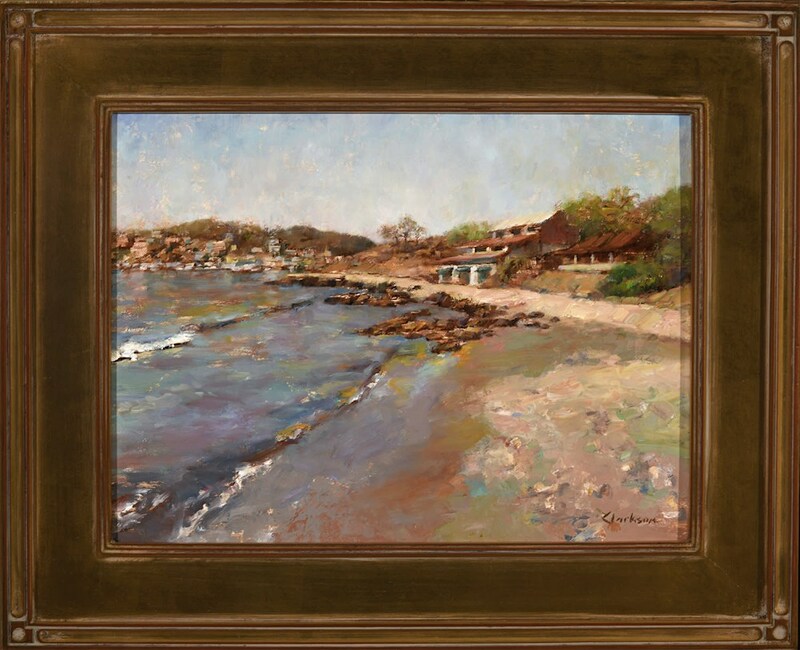 Oil on Canvas Panel, Framed Size 21.5" x 17"
The hillsides and beaches of Zihuatanejo, Mexico offer endless compositions. "Shimmering Beach" is composed with radiating lines that lead the eye toward the rustic buildings. The S-Curve that begins at the lower right leads the eye toward the buildings and beyond. The warmer colors of the foreground advance while the duller colors of the distant hillside recede. The gilded wood frame has warm undertones. 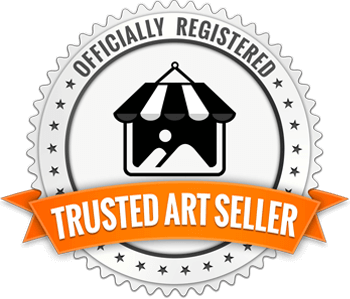 If you prefer to purchase this painting, please contact me for a quote. 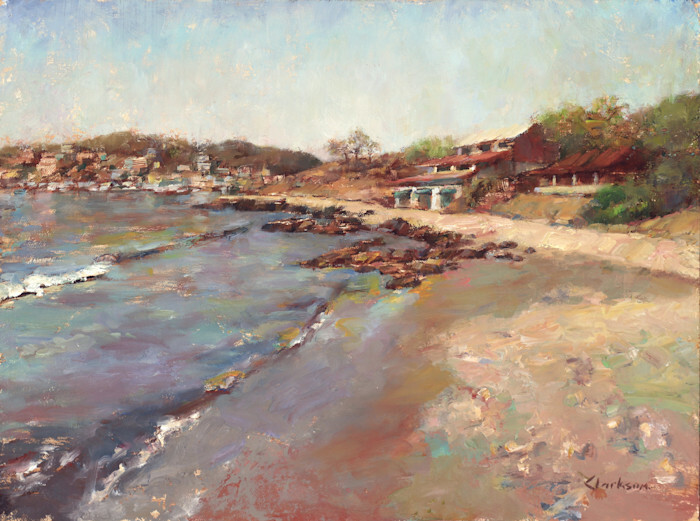 The hillsides and beaches of Zihuatanejo, Mexico offer endless compositions. "Shimmering Beach" is composed with radiating lines that lead the eye toward the rustic buildings. The S-Curve that begins at the lower right leads the eye toward the buildings and beyond. The warmer colors of the foreground advance while the duller colors of the distant hillside recede. 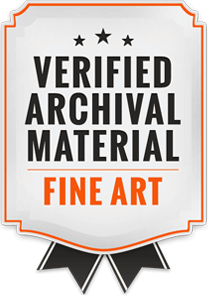 The highest quality fine art prints of original works of art are available on your choice of canvas, paper or metal. If you do not see the size you would like, please contact me.